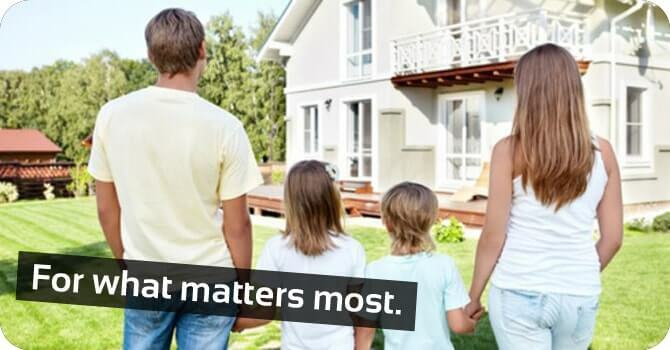 Like our slogan “For What Matters Most” states, our goal is to provide our customers with the best insurance value and service for what matters the most, while maintaining the highest level of ethical standards and credibility. It is through our hard work and dedication to our clients that we continue to stay leaders in our Industry. Founded by William (Bill) Post in Boise, Idaho in 1986, Post Insurance Services, Inc. is a full service insurance agency that continues to provide its clients with excellent customer service, proper coverage consultation and competitive rates. In 2000, Construction Bonding Specialists (CBS) was formed as a division of Post Insurance to continue to focus and specialize on meeting the surety needs of the construction industry. As an agency we represent only the best. With the large number of financially strong insurance companies we are appointed with, we are able to provide a wide variety of insurance products with competitive rates on a state, national, or international level. We are dedicated to providing you the insurance options that will give you piece of mind, as well as providing unique tools and insurance solutions specific to your industry.